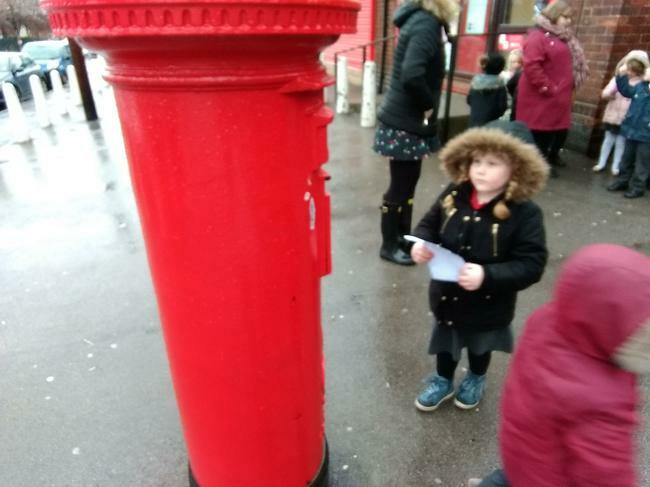 This week we have been performing our Nativity to our grownups. 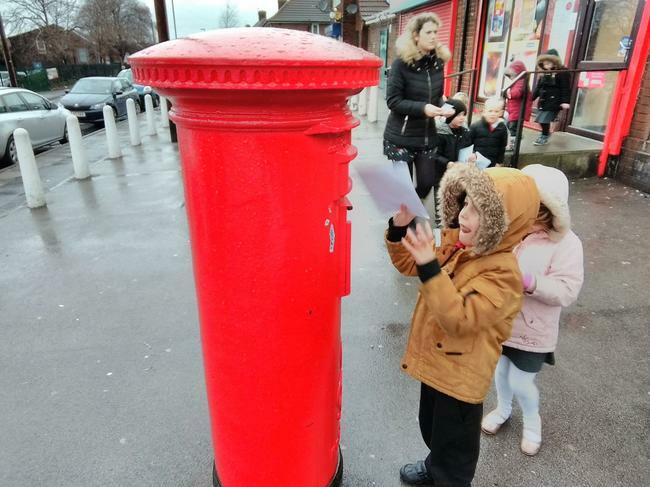 We have done an amazing job at remembering our lines and performing to a big audience. 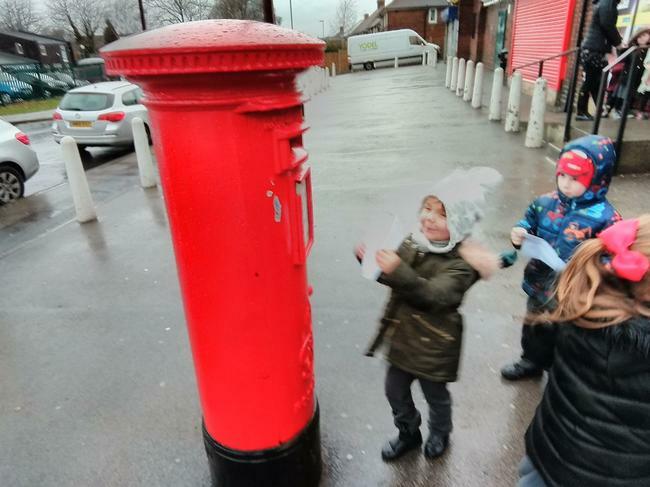 Here are pictures of some of us in our Nativity costumes. 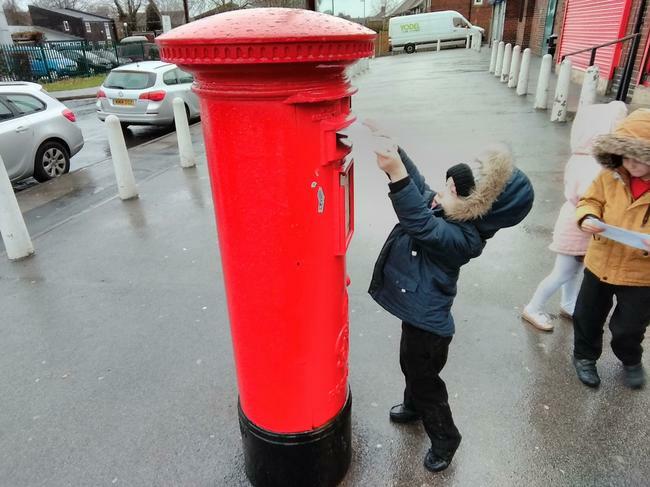 Having written our letters to Santa last week, we realised that we needed to post them but in order to post them we would need stamps! 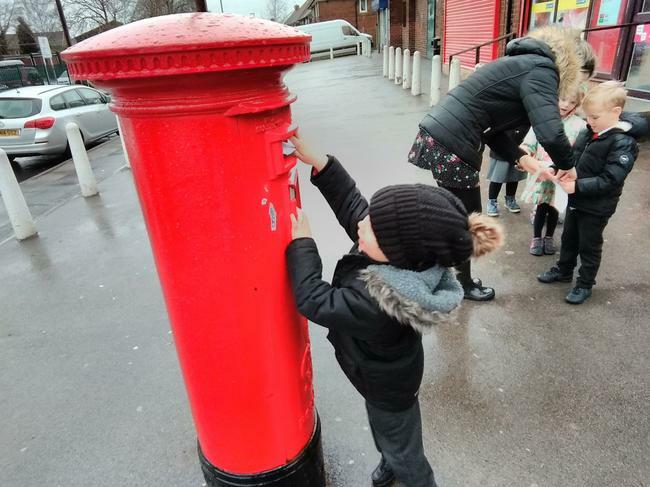 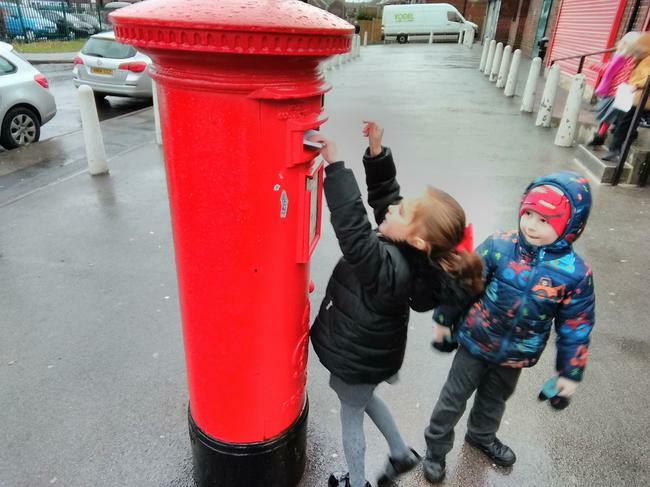 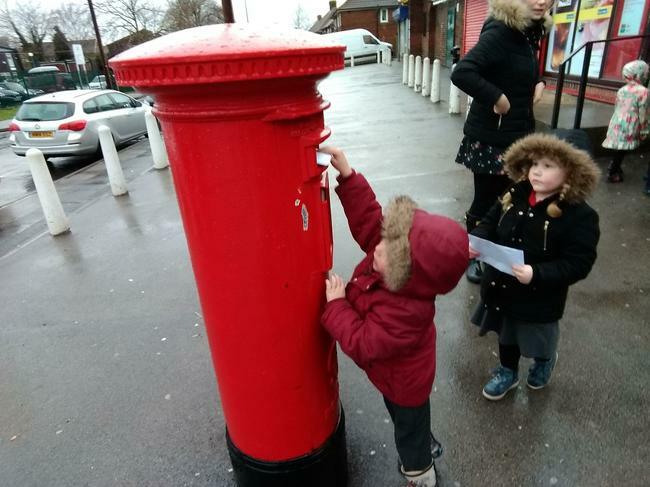 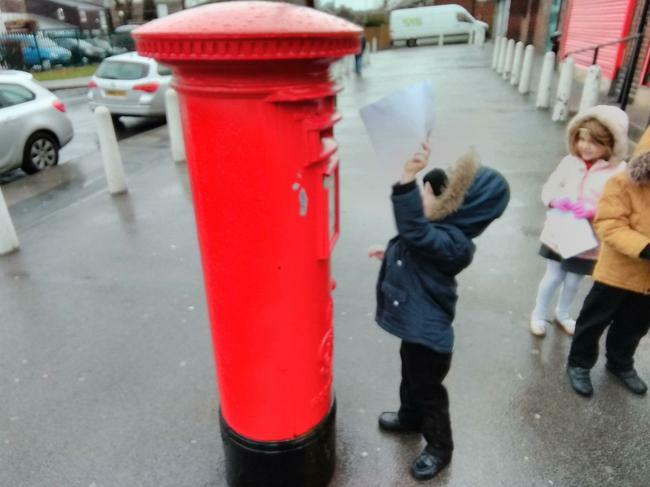 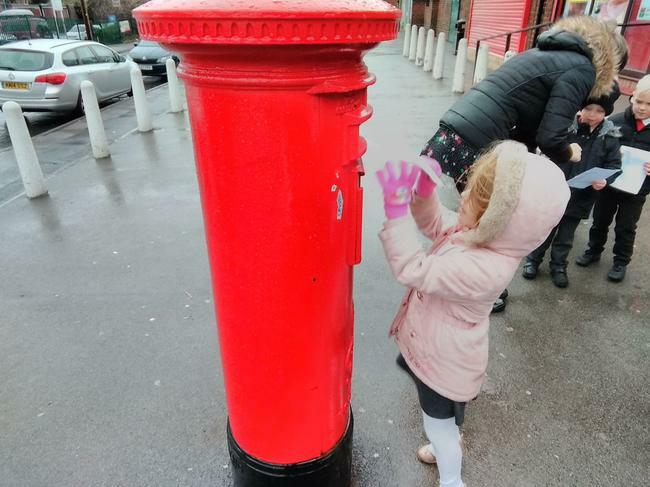 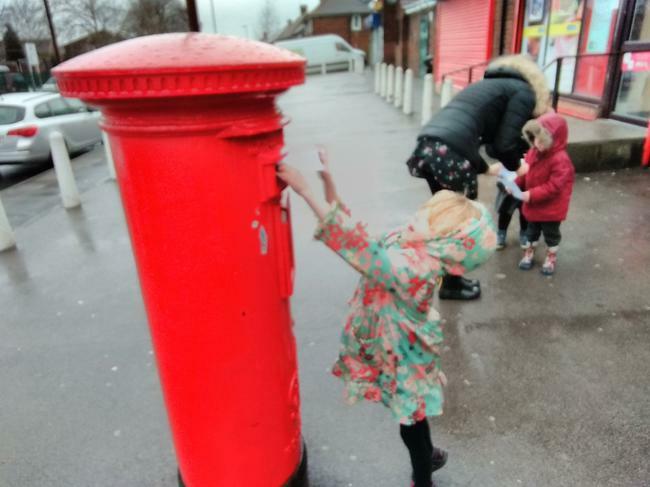 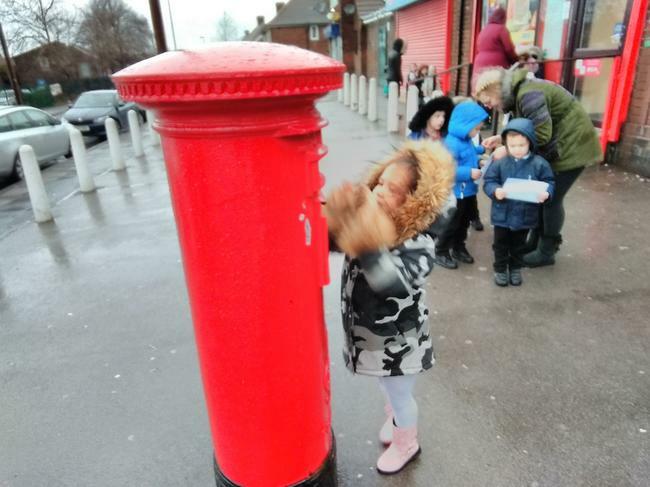 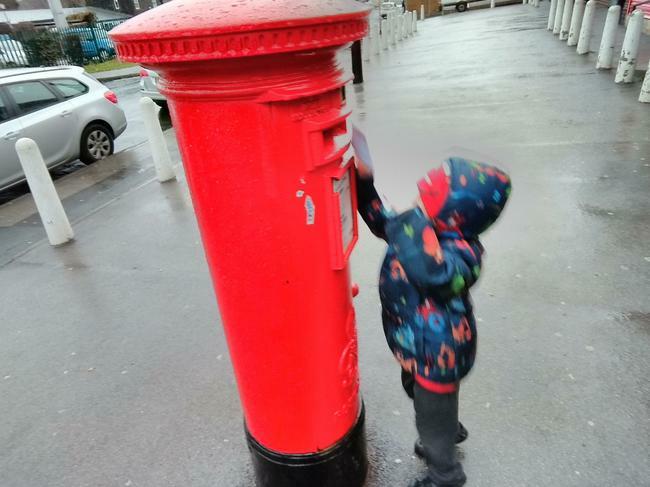 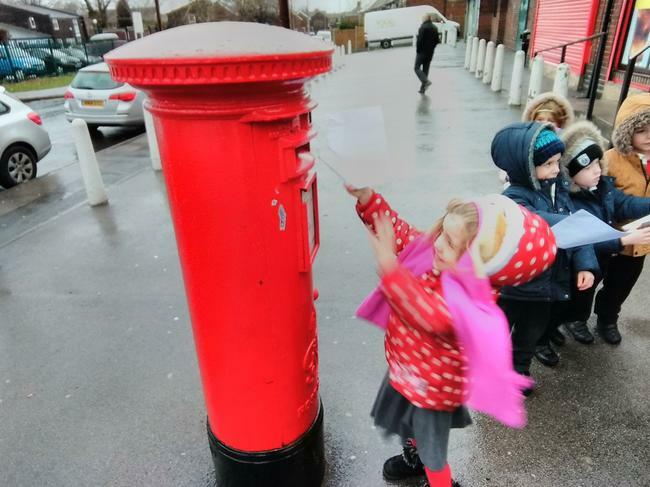 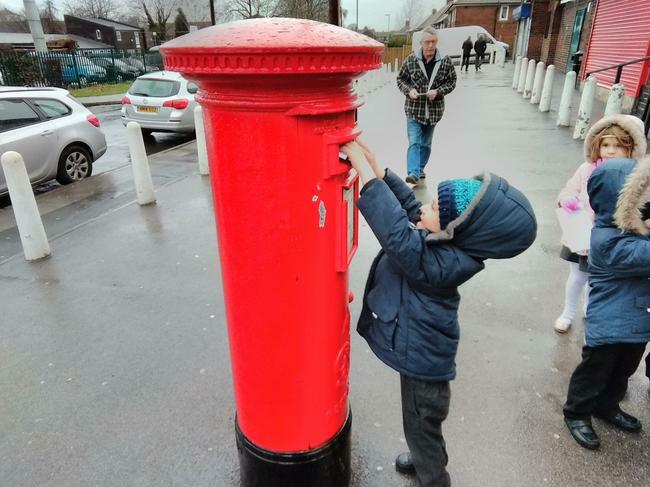 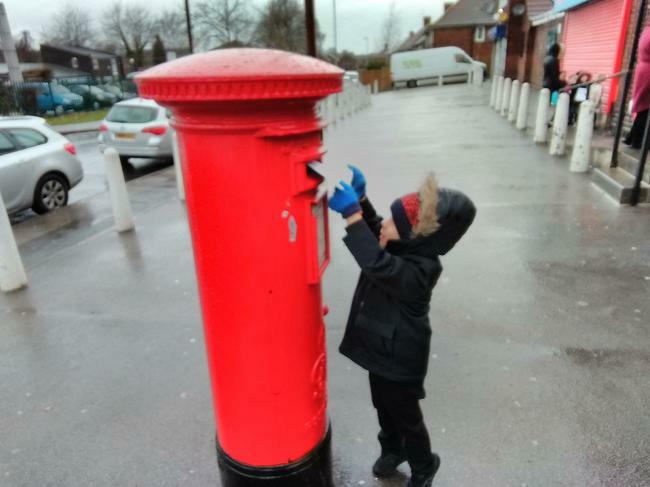 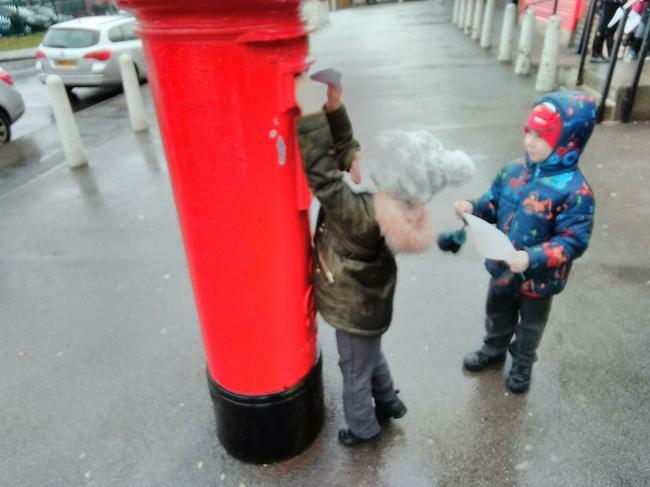 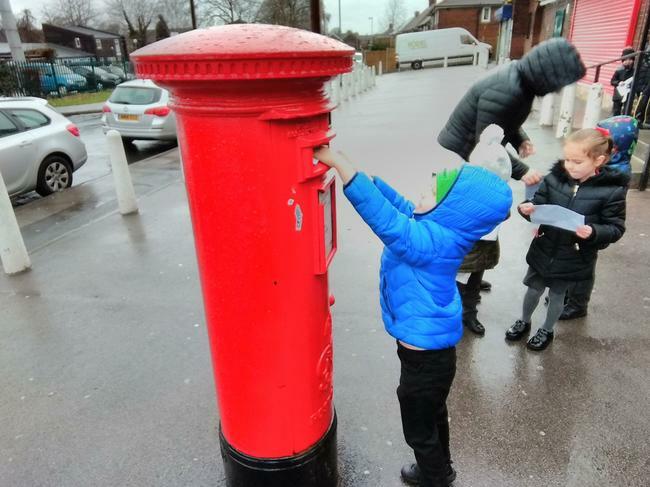 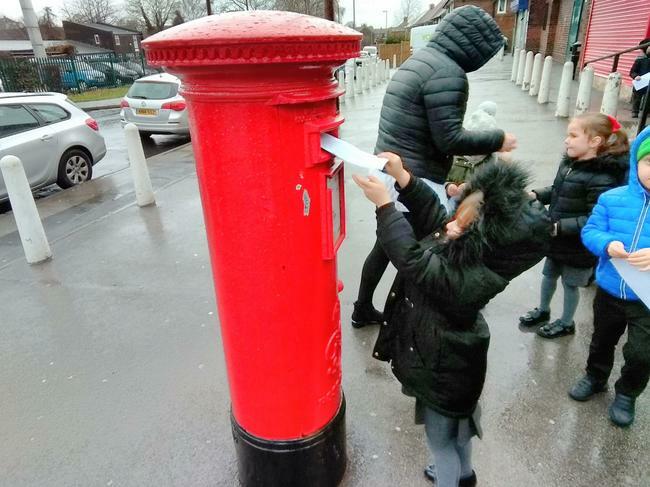 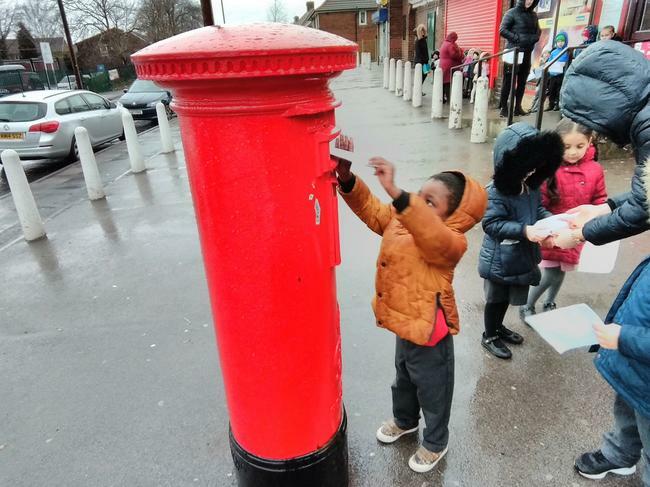 We walked to the local Post Office and bought our own second class stamps and posted it into the post box in hope that they would get to Santa in time for Christmas. 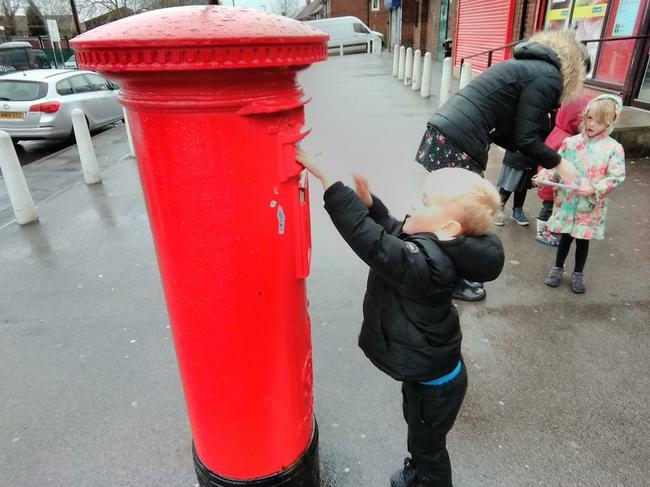 We had a very exciting week this week because we got to have our Christmas Party! 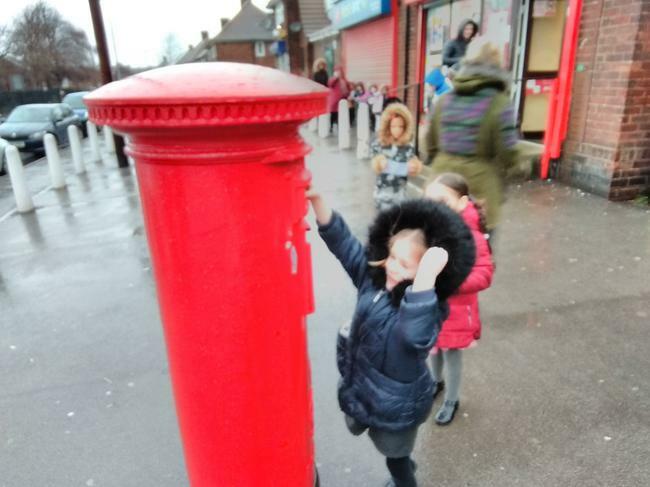 We enjoyed dancing, playing games, playing pass the parcel and eating some lovely party food!